Donate Life Georgia » Our mission is to increase the supply of organs and tissues for transplantation and provide assistance for Georgia transplant recipients. 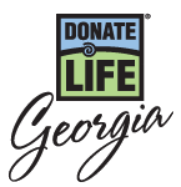 Donate Life Georgia (DLG) is a nonprofit organization dedicated to saving and enhancing lives by registering organ, eye and tissue donors. people have registered as donors! More than 5,400 are Georgians. 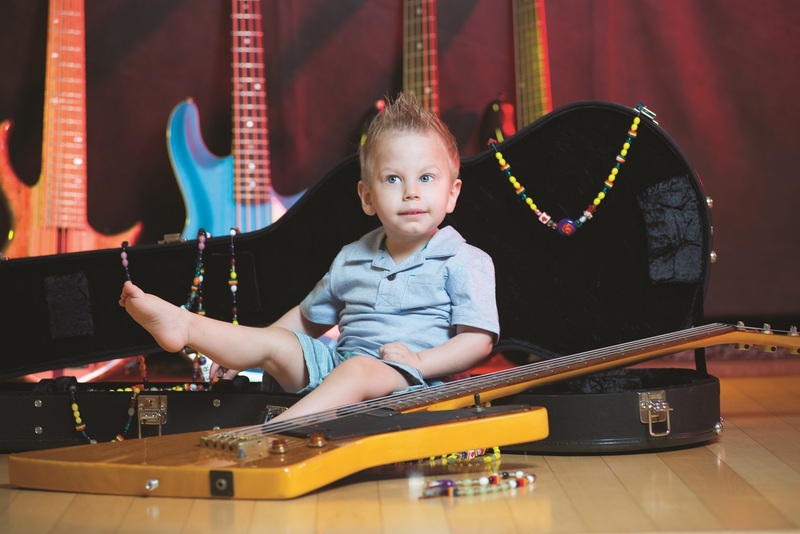 Join Georgia’s donor registry today.